Cleansing is an essential step that removes impurities to prevent clogged pores, breakouts and a sullen complexion. 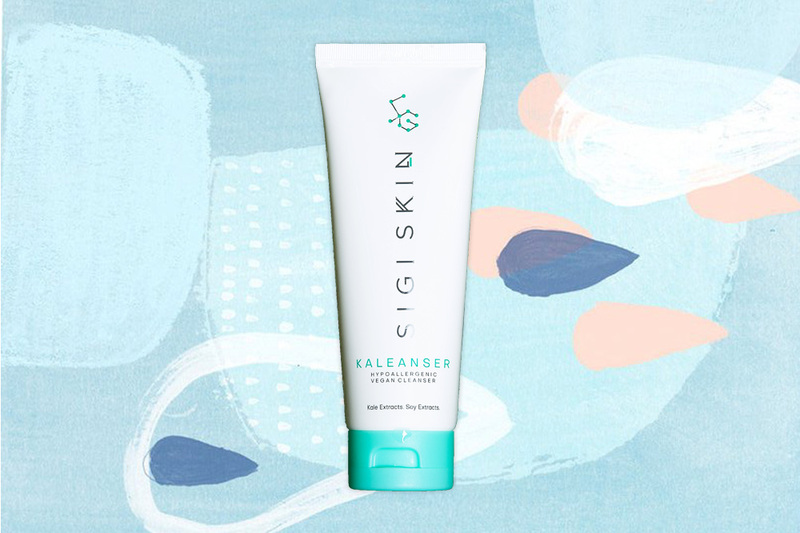 When paired with a facial exfoliator once or twice a week, a cleanser sloughs off dead skin cells, so you’ll notice clearer, more radiant skin. For Zula’s first-ever Beauty Awards, we were on the hunt for cleansers and exfoliators that are gentle on all skin types, while still being able to whisk away grime for a smooth, clean canvas. 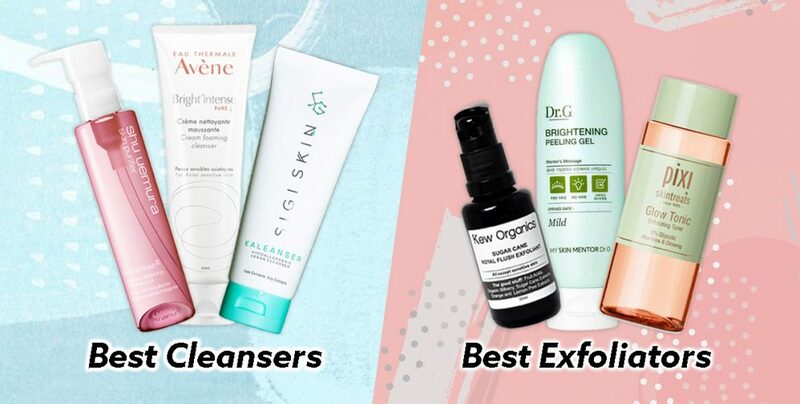 Presenting, our judges’ picks of the best cleansers and exfoliators launched over the past year. Sigi Skin’s punny face wash contains kale, a nutrient-dense superfood that helps detoxify pores and brighten the complexion. The sulphate-free formula has a unique jelly texture that lathers a little to cleanse without disrupting the skin’s delicate pH balance. 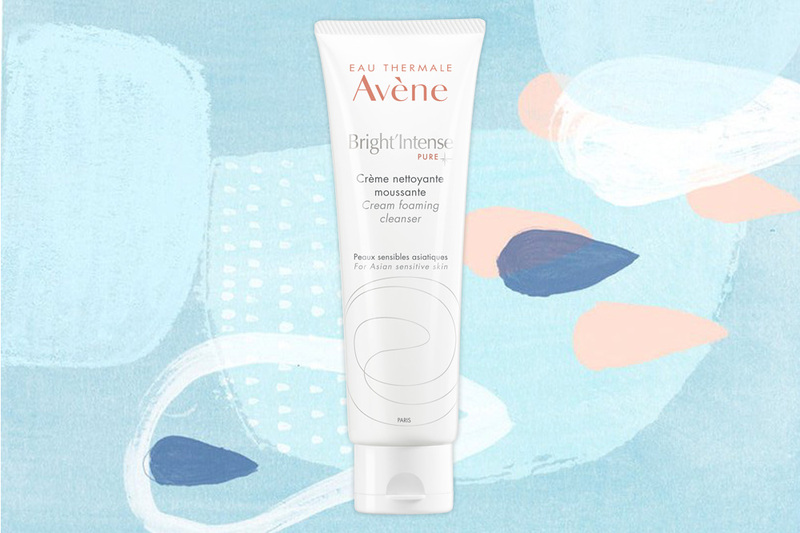 Avène’s Bright Intense range is specifically formulated for Asian skin that’s prone to sensitivity. 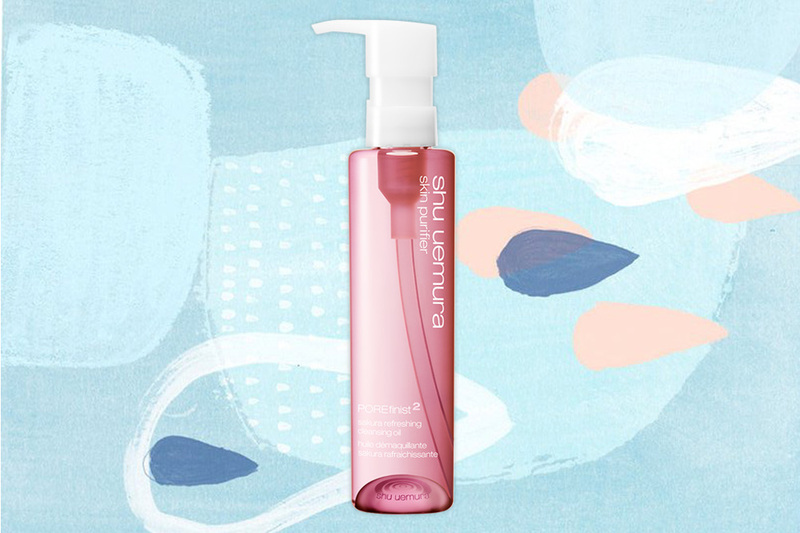 This foaming cleanser removes excess sebum and pollutants without drying the skin. It also contains akoya pearl extract, vitamin C and wakamine to refresh and brighten the complexion. One of the most iconic cleansing oils, the updated formula contains sakura pearl extract, sakura sake extract, green tea and hinoki wood to refresh oily skin types that are prone to breakouts. 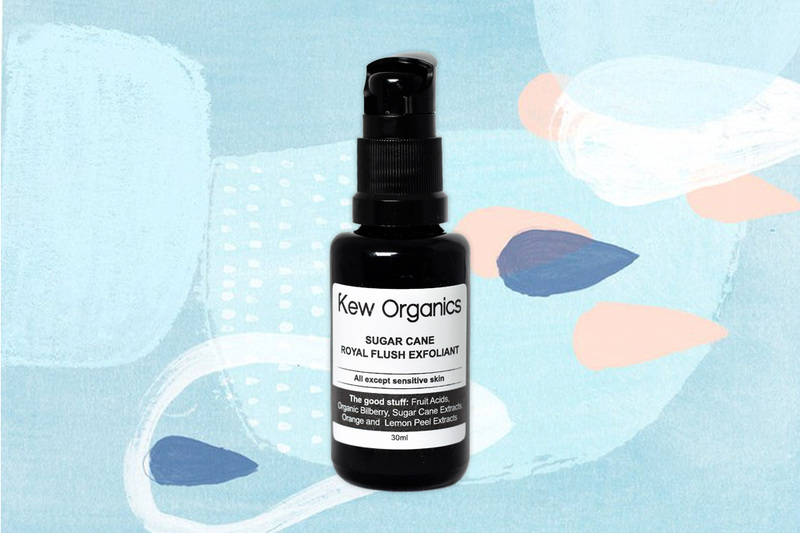 Crafted by local brand Kew Organics, this weekly leave-on serum contains glycolic, malic and salicylic acids to exfoliate the skin, lighten acne scars, and minimise the appearance of fine lines and pores. Dollei said there was a “very obvious pore-tightening effect,” and Cheryl Ow liked that it was “really gentle and washed off easily. Skin felt squeaky clean but not tight and dry.” As it contains a blend of fruit acids, we wouldn’t recommend this serum to individuals with sensitive skin. 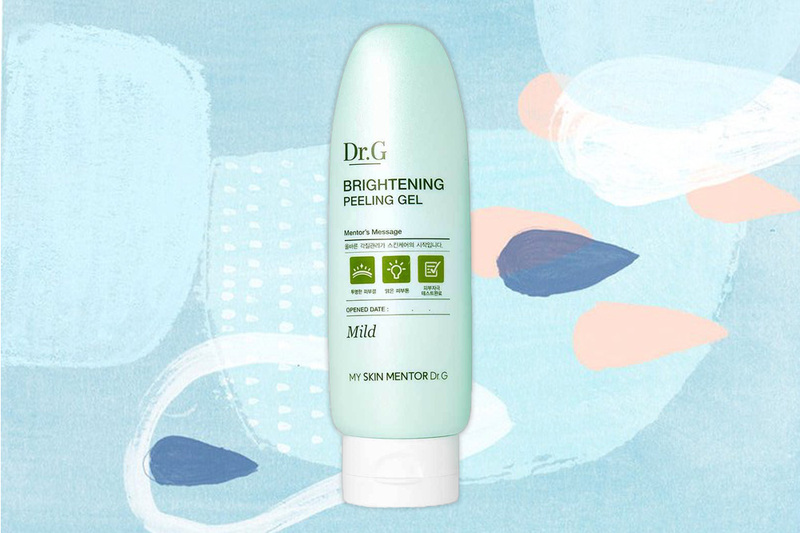 This peeling gel is for those who seek instant gratification. The natural cellulose gently rolls off impurities, so you can see the dead skin cells ball up as you massage it on your face. It contains honey to soothe, vitamin C to brighten and vitamin E to hydrate the skin. 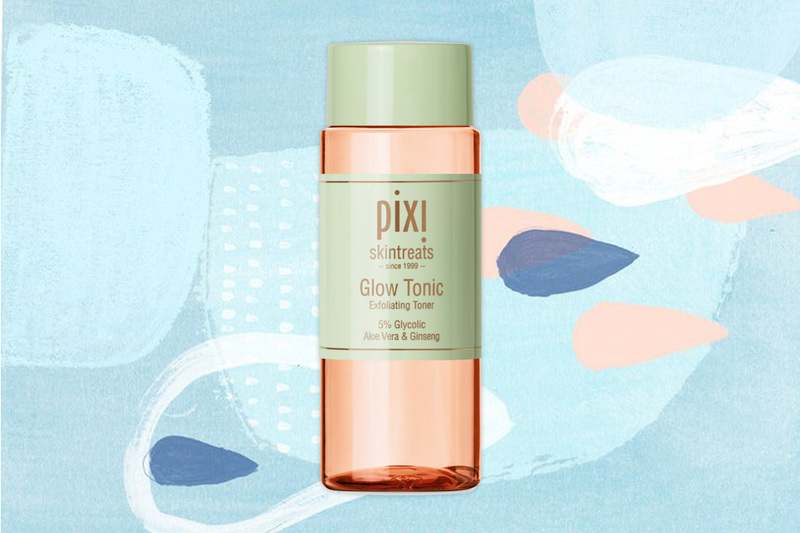 An ideal exfoliator for sensitive skin types, Pixi’s cult-favourite toner refines skin texture by sweeping away dead skin cells. It’s made with botanical extracts such as aloe vera and ginseng to soothe the skin. For our first-ever Beauty Awards, our panel of judges tested notable cleansers and exfoliators launched or reformulated within the past 12 months. Go ahead and update your collection with the best-performing products for clearer, healthier skin.